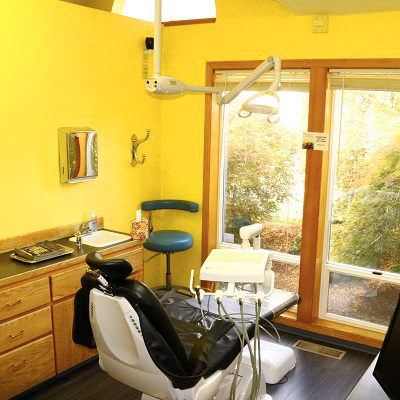 Friendly, Professional, Compassionate Dental Care for Your Entire Family. We currently accept most insurances. However at this time we are unable to accept those that are state funded. 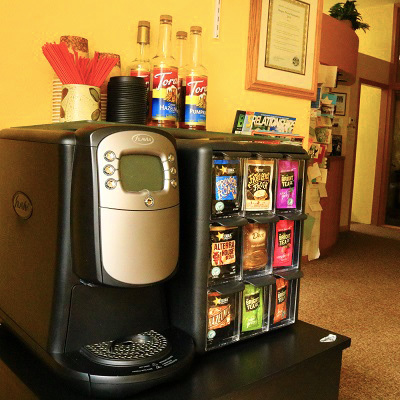 Get questions answered before making an appointment by contacting our office. 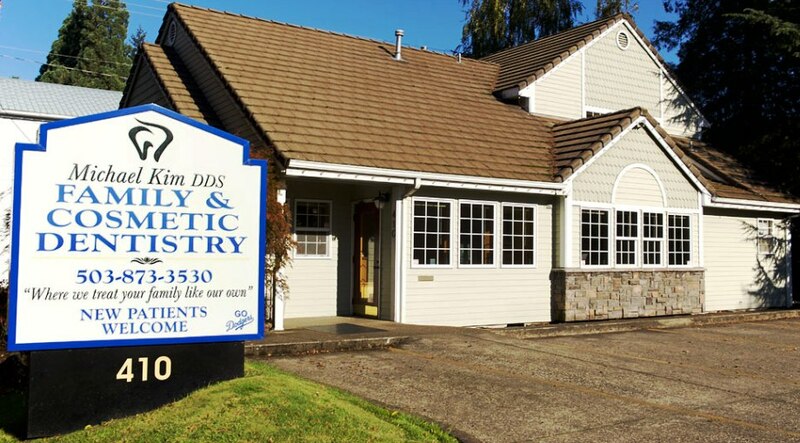 Dr. Michael Kim’s family dental office is located at 410 Oak Street in the heart of Silverton, Oregon’s vibrant small-town downtown. 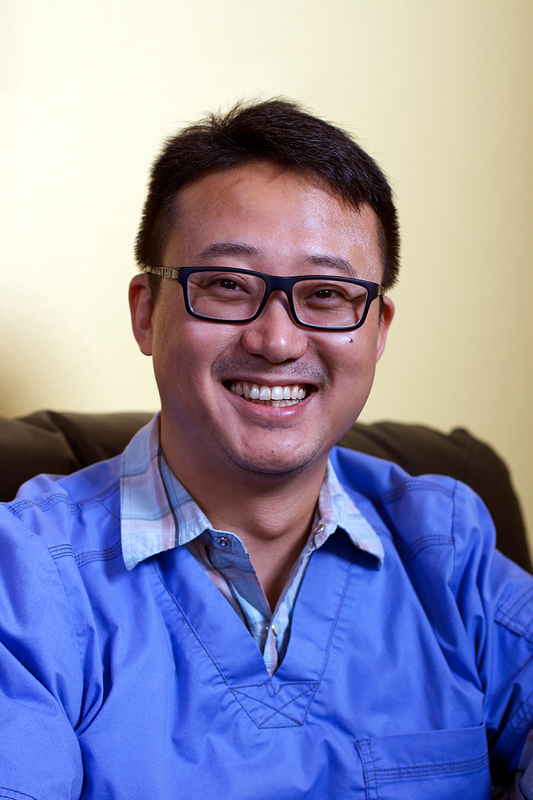 Dr. Kim calls Silverton home and believes in making positive contributions to his community through his practice.